Jay Hunt is stepping down as chief creative officer at Channel 4 and dropped out of the running to replace the outgoing David Abraham as chief executive. Having joined the broadcaster in January 2011, Hunt will remain at Channel 4 until September and said she would be "cheering on the new leadership team from afar". Hunt had been touted as the frontrunner to succeeding Abraham, who announced in March that he was quitting as chief executive after seven years. The Financial Times has reported that Hunt quit over concerns that the broadcaster would move out of London. Channel 4 was unable to immediately comment. Abraham and Hunt can claim credit for the creative revival at Channel 4 with new shows such as Gogglebox and Hunted. Hunt was also behind poaching the rights to The Great British Bake-Off from the BBC in an estimated £75m deal. Abraham’s successor, meanwhile, could be announced as early as next week, according to the FT and the Guardian. However, a spokesman for Channel 4 would not confirm a date and said the process is "ongoing". 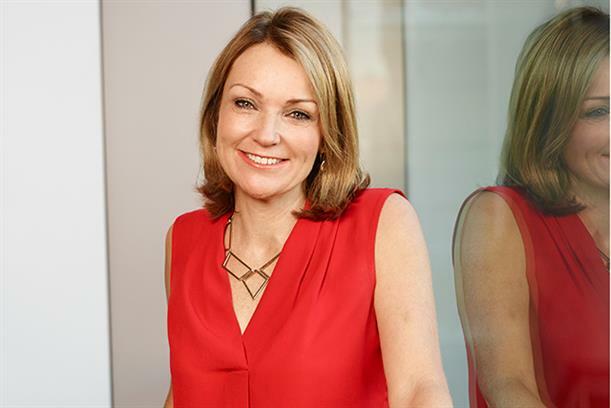 Commenting on her departure, Hunt said: "I've loved being at Channel 4 and am incredibly proud of how far we have come creatively. From the multiple Channel of the Year awards to the raft of global hits, we've had real success. "I've been lucky to have a superlative boss in David Abraham and to have been supported by the best commissioning team in the business. I also owe a huge thank you to the brilliant producers, directors, writers and on screen talent who've made it such a thrilling time to be at the helm." She added: "I've really enjoyed leading this phase of its creative renewal and I'll be cheering the new leadership team on from afar." Prior to joining Channel 4, Hunt was controller of BBC One, where she was responsible for commissioning successful ratings-winners such as Sherlock, Luther and Mrs Brown’s Boys. Before BBC One she was director of programmes at Channel 5 and had previously spent 15 years in BBC News working on Breakfast, Newsnight and Panorama before becoming editor of the Six O'Clock News. Abraham said: "Jay took on one of the biggest challenges in broadcasting back in 2011 and through immense creativity, courage and determination has delivered magnificently. "In recent years the delivery of our remit and our creative output has reached new heights and both I, the staff of Channel 4 and the whole industry owe Jay huge thanks for all she has achieved."